Fr. 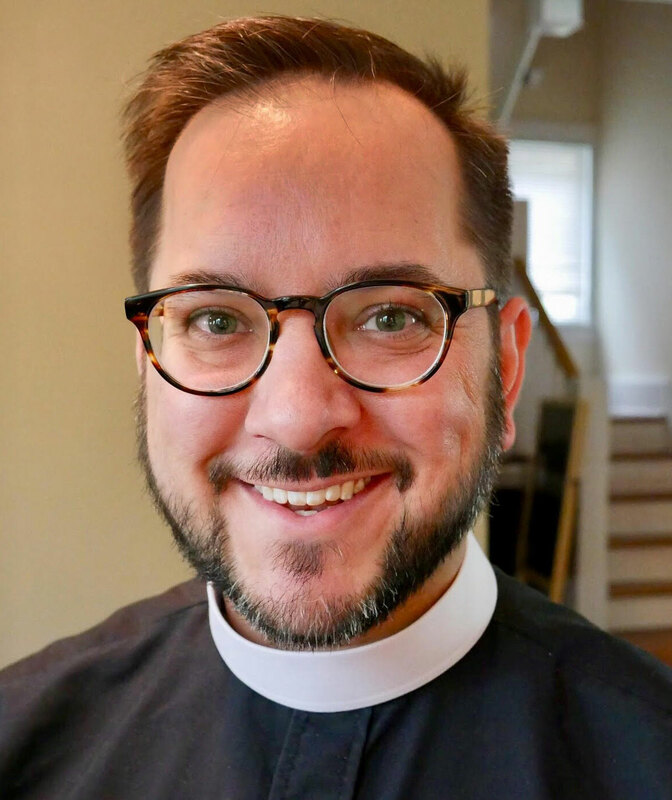 Guffey (Andy) comes to St. Mary’s-in-the-Hills from the Diocese of Chicago, where he served as Chaplain of the Canterbury House at Northwestern University, having previously served as Assistant Rector at St. Alban’s in Annandale, Virginia. He was born and raised in a small town in Southeastern Iowa, and continues to carry a love of the woods and the plains, and, yes, the Iowa Hawkeyes. After receiving his BA in Religious Studies and Music from Coe College (2001), he earned his Master of Divinity degree from Emory University’s Candler School of Theology (2004) and his Master of Theology degree in the New Testament from Princeton Theological Seminary (2005), before earning his Ph.D. in Religious Studies from the University of Virginia (2014). In addition to his work in ministry, he has taught at several institutions, including the University of Mary Washington, Virginia Theological Seminary, and the Lutheran School of Theology at Chicago. Raised in the United Methodist Church, Fr. Guffey began leafing through his great aunt’s Book of Common Prayer at the end of his college years, and fell in love with the Anglican way of prayer. His journey to the Episcopal Church, with its combination of ancient spiritual practice, rich theological inquiry, and contemporary social engagement, continued through his divinity studies, and he found his home in the Episcopal Church in 2008. His love for prayer, learning, and works of mercy continue to inform his ministry, as he seeks to build up communities of faith, rooted in Anglican tradition, empowered for ministry together, and inspired by the opportunity to respond with joy and creativity to what God is calling us to in our place and in our times.